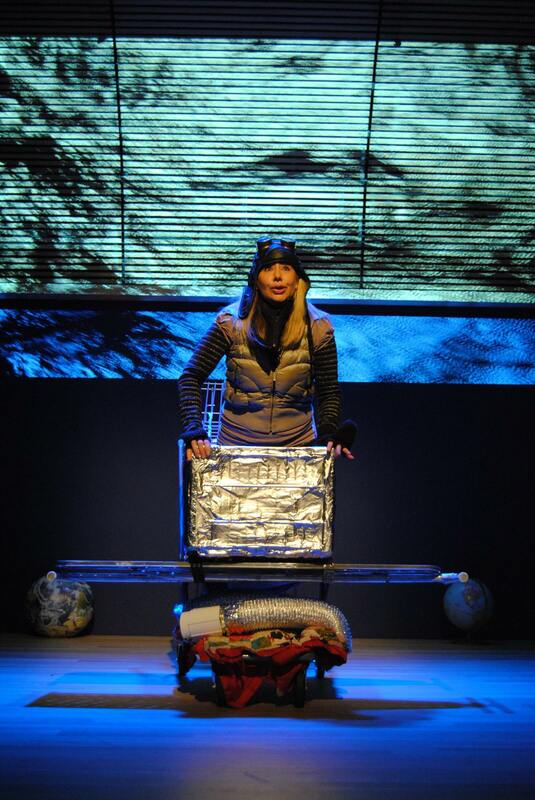 Amelia Lost is a haunting, inspirational, dramatic, emotional, one-act, one-woman opera about a homeless woman who believes herself to be aviation pioneer Amelia Earhart. The woman's mind goes back and forth between the homeless woman's reality and her firm belief that she is Amelia Earhart reliving her final flight. Every word, every phrase has the ability to drastically change the woman's mood in a moment. Whether she is a homeless woman or actually Amelia Earhart is left for the audience to decide.